Throughout the years, the congregation has published booklets about its history: the first marking its 30th anniversary, and then two more to mark its jubilee anniversary. 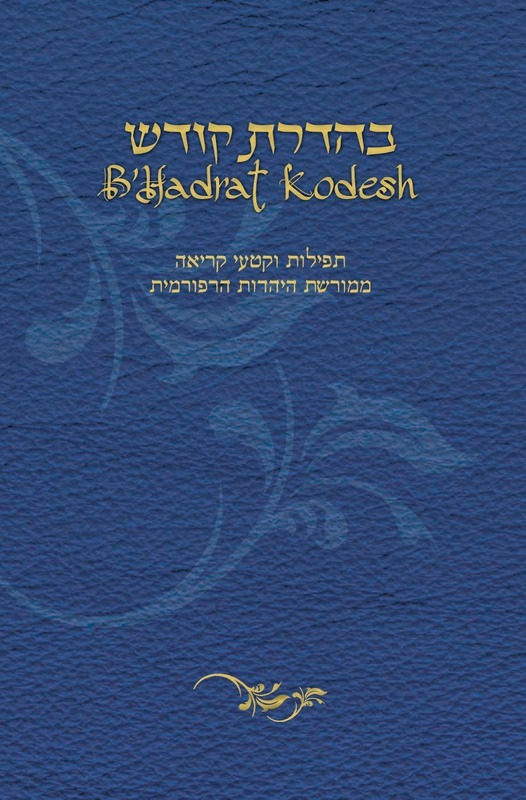 In 2015, sponsored by the Society for Classical Reform Judaism, the congregation published an anthology of prayers titled “B’hadrat Kodesh”. The anthology is composed of select prayers in English from the “Union Prayer Book, Sinai Edition” translated into modern poetic Hebrew. Interspersed between its pages are paintings by two members of the congregation and professional artists, David Rakia z”l and Motke Blum. “Hashabbat Shebalev” (the Shabbat of the Heart) – songs and melodies from our congregation’s Kabbalat Shabbat services. 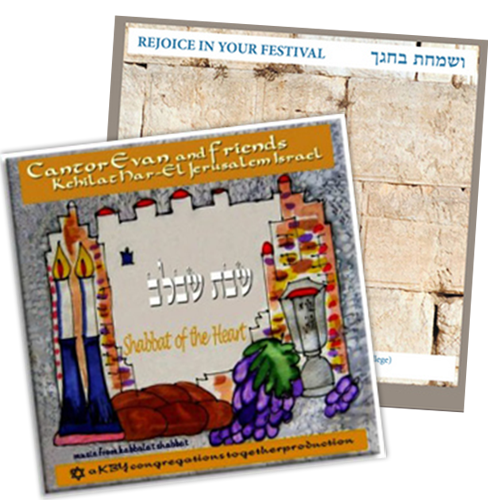 “V’samachta B’chagecha” (Rejoice in Your Festival) – songs and melodies from the Three Festivals of Pesach, Shavuot, and Sukkot, with the participation of Cantor Professor Eliyahu Schleifer, Cantor Evan’s teacher.